Annyeon Haseyo ~! Everyone, it is hot! Do you live? Well, it is an exhibition guide to everyone! Currently I am exhibiting at the Break Station Gallery on Ueno Station Central Garment / Galleria 2nd Floor. 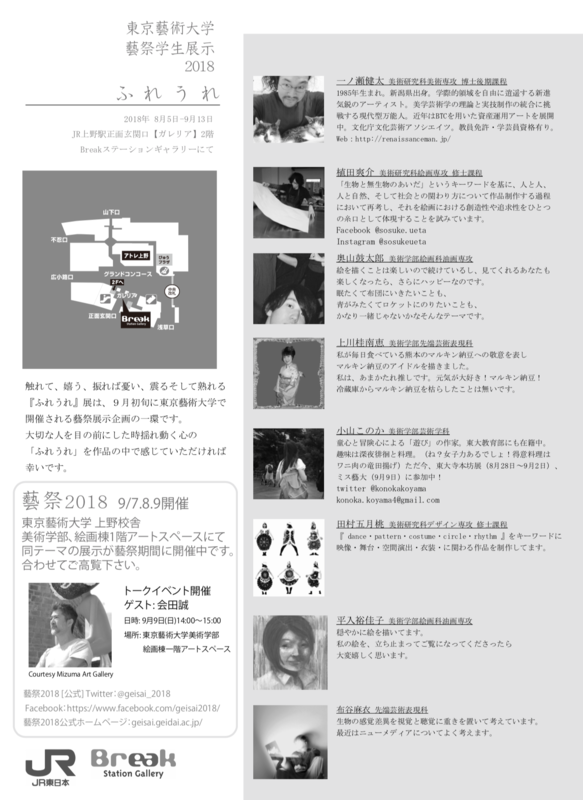 It is a plan equivalent to the pre-exhibition of the arts festival which is a scholars festival of Tokyo National University of Fine Arts and Music. 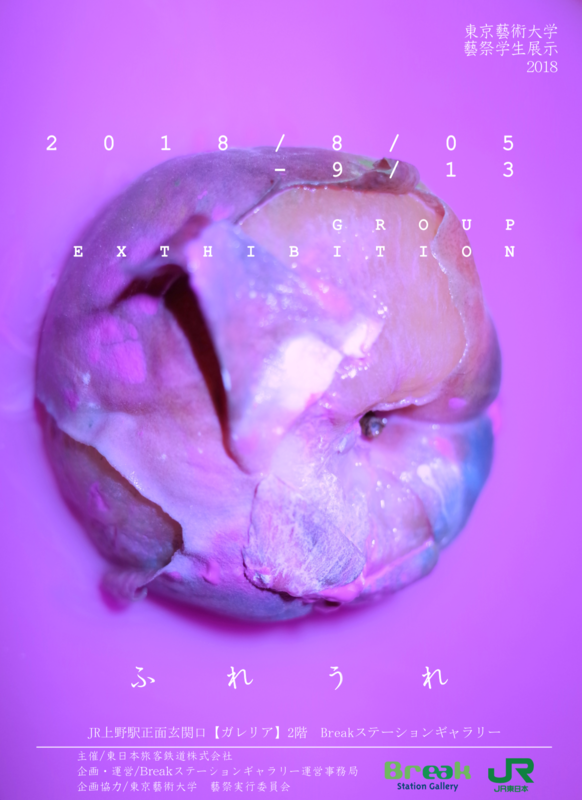 The period is from 8/4 (Sat) to 9/13 (Thu)! 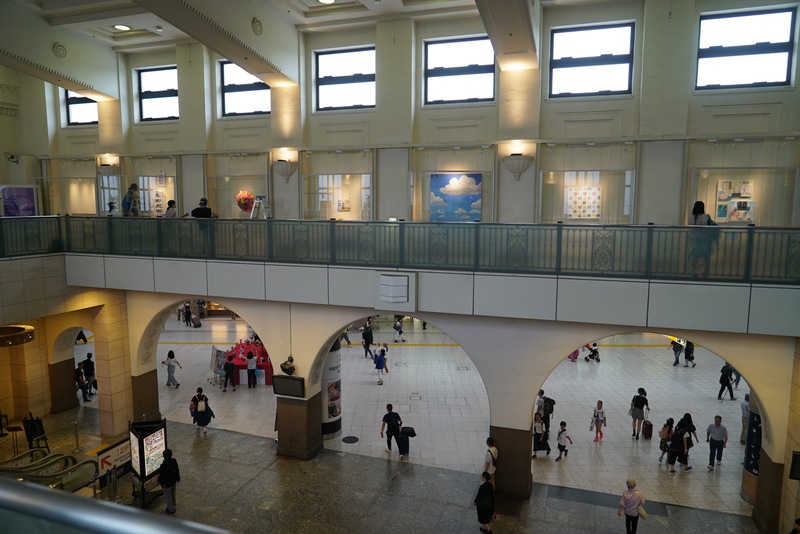 I would appreciate it if you can see the latest work by all means when you are nearest to Ueno station! Super superior place! It also leads to a career as an artist! Please also come and visit the festival of the performance! Midsummer, please put yourself all around for yourself! Please take care of heat stroke. This work is a work consistent with the lineage of J. Cosus’ work “One and Three Chairs”. 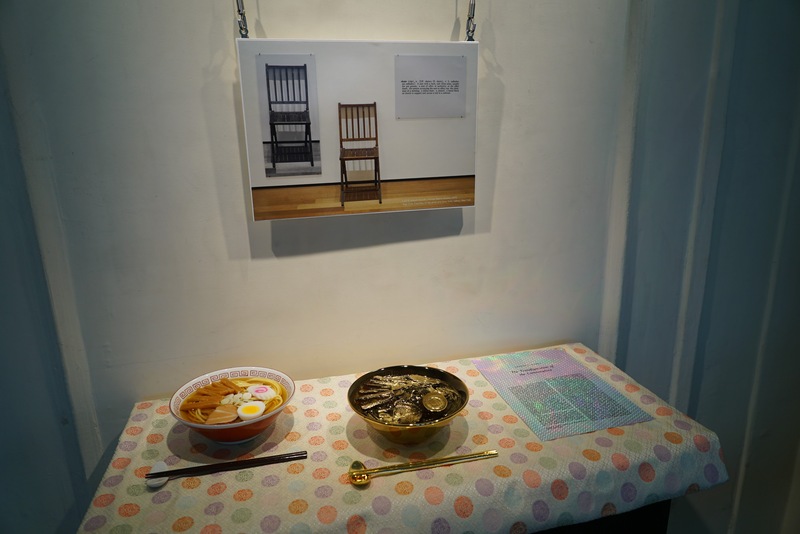 The work “One and Three Chairs” is an art work dealing with concepts and it is classified as conceptual art. 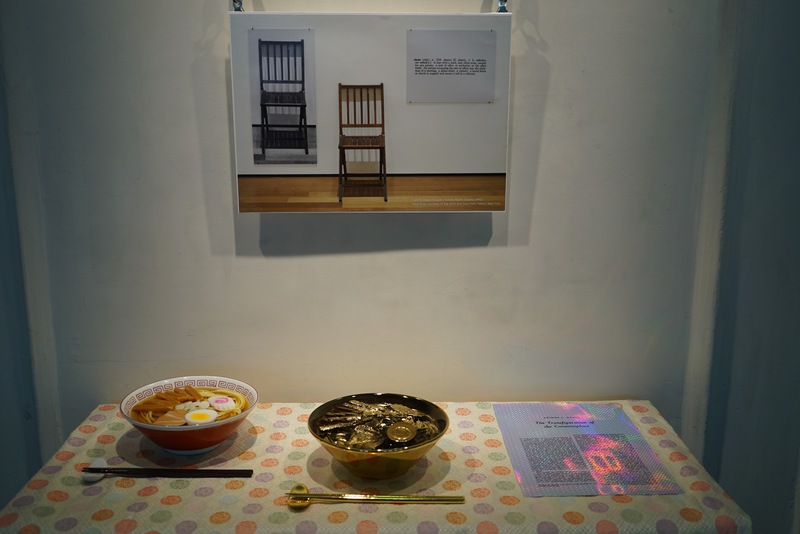 A chair that can sit in the middle, a photograph of a chair at the full size exhibition hall on the left, and a definition of a chair dictionary on the right. These three pieces are arranged side by side. What is a real chair? Is the concept established without words? , I left the margin that the viewer can interpret about the concept and shook the question of what is art. 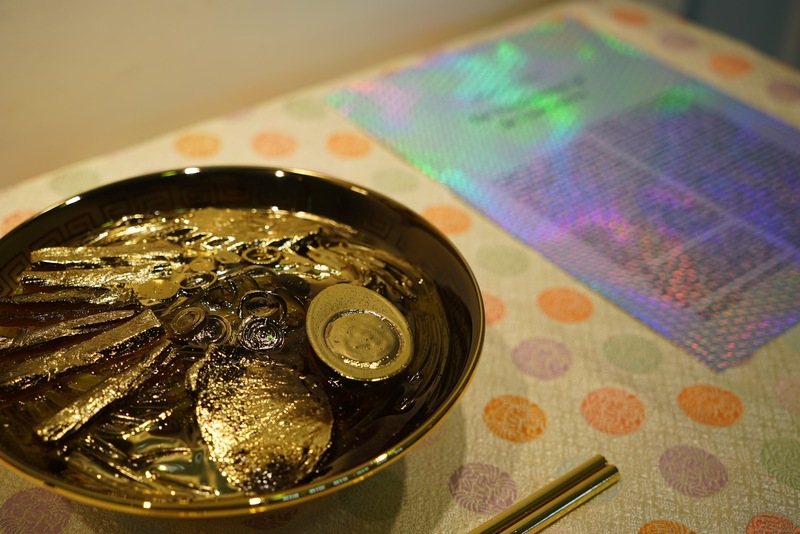 In the middle is golden ramen, on the left is a replica of ramen, on the right is A. Danto’s ‘transformation of ordinary’. What I meant in this work is what happens when ordinary things turn into art works? about it. What is the difference between art and art? I wanted to shake the question beyond the costume. 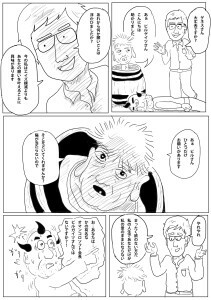 It is a wonderful masterpiece translated by my master (Matsuo Univ. / Emeritus Professor, Tokyo University of the Arts). Danto is also known as an esoteric English expression, so it is said that considerable hurdles are high when trying to read in the original work. I also read it in my original book, but it was still a tiny stuff. I read it in translation and it became much clearer. 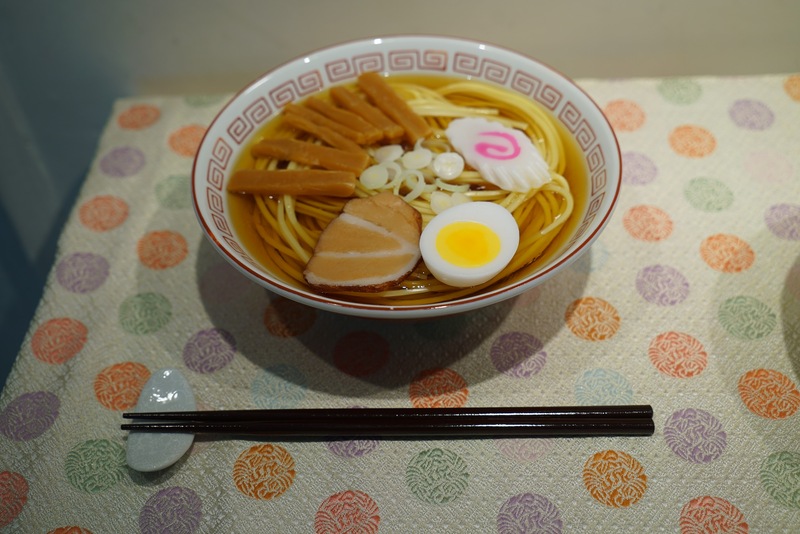 This time, I used ramen as an example of common things. 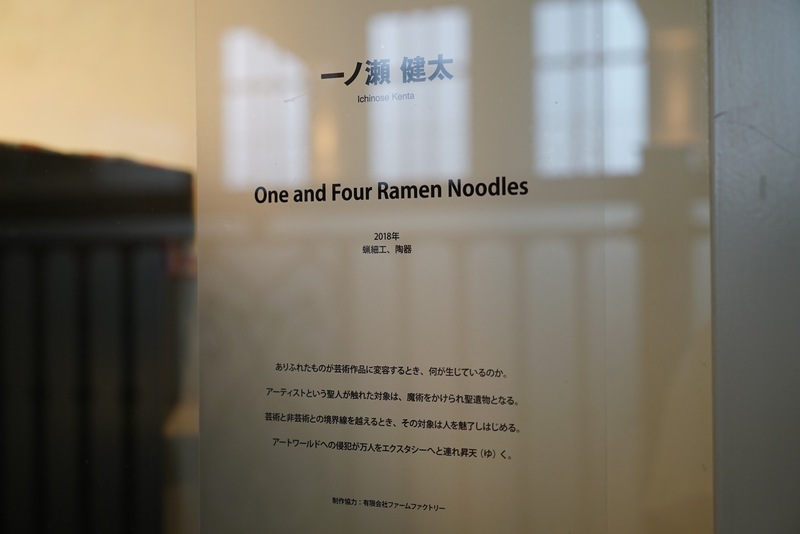 In this exhibition, I want to recall the four concepts of ramen as a concept, an eatable ramen, an elaborate replica of ramen (polar of Miemessis), art ramen (ramen art), and think about where that art is from We think. Of course, interpretation is entrusted to the viewer, so I think that this should be helpful for interpretation as well. 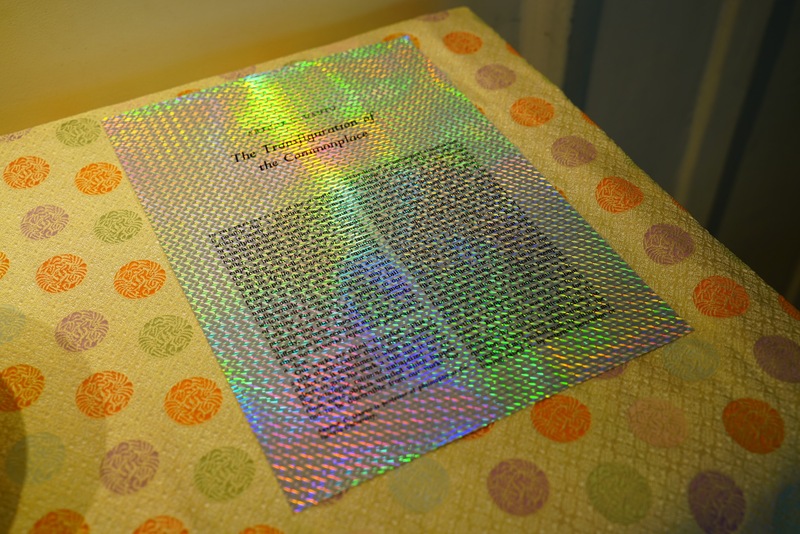 Recently, the boundary between art and non-art seems to be more ambiguous. I often hear the word Life is Art. I am in that trend, “Human artist declaration! I wrote, but I think that the era has finally caught up with me. Life should be beautiful, our life is also one media. What kind of beautiful work is produced using that media comes from our free will. World, be beautiful. Take the world, be our art work. * It may be good for everything as a common thing. It may have been okay for the necktie to be treated as “transformation of ordinary things”. However, since the thing that was common among myself was more ramen than a tie, I chose ramen arbitrarily.